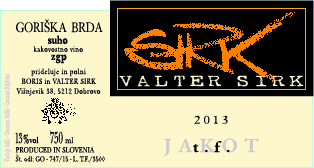 Descending sharply towards Višnjevik’s valley, Valter Sirk’s vineyards and cellar are located at Slovenia’s western border with Italy. 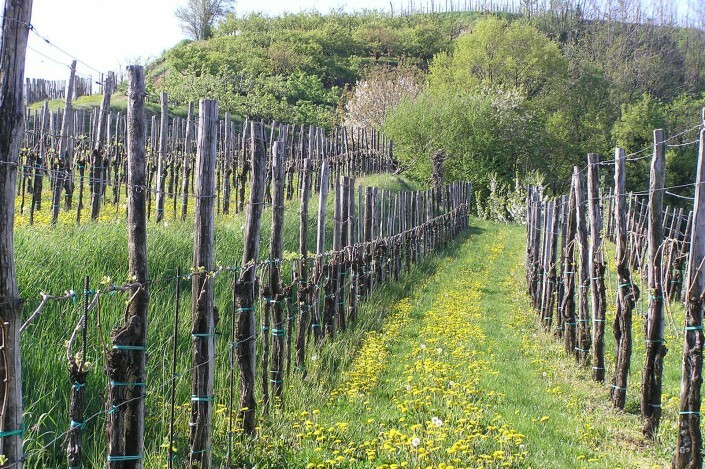 Known as the prestigious Brda growing appellation (essentially an extension of Italy’s Collio), the soils of this unique region come from a sea bottom that rose sixty-seventy million years ago, according to geologists. This terroir is locally referred to as ponka or ponca in Friulano and is a calcareous-clay marl interspersed between layers of sandstone. 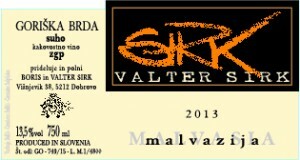 Here Valter cultivates native varietals Rebula (Ribolla Gialla), Tokaj (Tocai Friulano), Malvasija (Malvasia Istriana), and Sivi Pinot (Pinot Grigio) in addition to the non-autoctonous Chardonnay, Merlot, Cabernet Franc, and Malbec. Because of the steepness of the terrain, there is absolutely no possibility for mechanization in any of his vineyards. 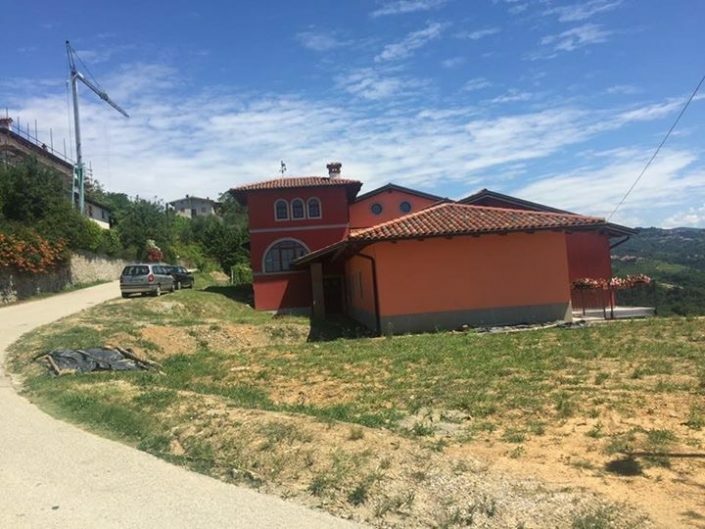 The fatigue of the all-manual work demanded by his low-yielding vines goes to reason against the use of anything but organic materials (copper and sulfate) on the plants to combat molds and pests. He does not, however, choose to certify organically. 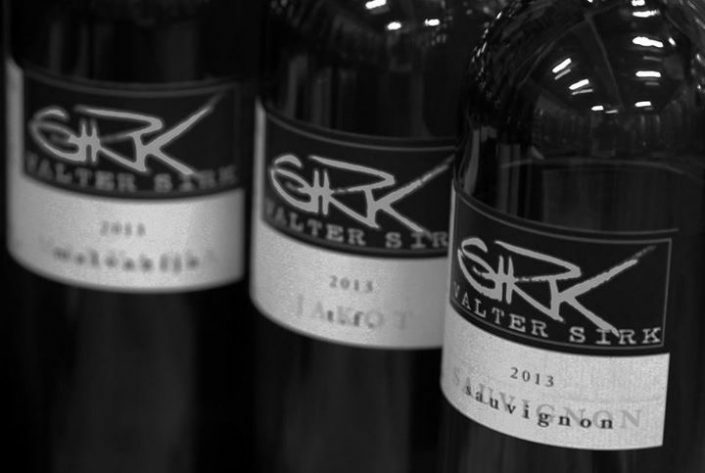 Three generations of Sirks have worked this land, although it was Valter who refined the production by constructing a well-appointed fermentation room and cellar, deciding to bottle and promote his work. Valter made his first vintage in 1991, looking to interpret Brda’s wines through a combination of tradition and innovation. 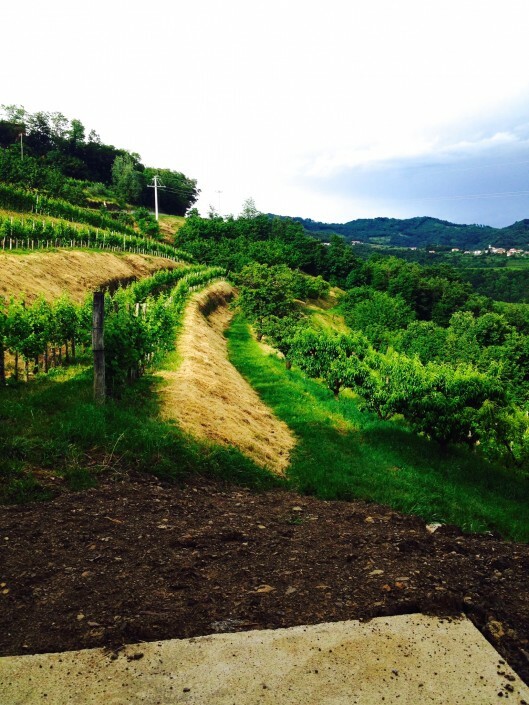 He was able to build his cellar into the side of a hillside as if to create an ideal underground environment for vinification and aging. 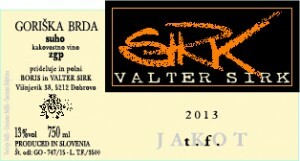 Valter conducts most alcoholic fermentations in 50 HL stainless steel vats but then decides if they should continue their respective élevage in inox, barrique, or acacia barrels. 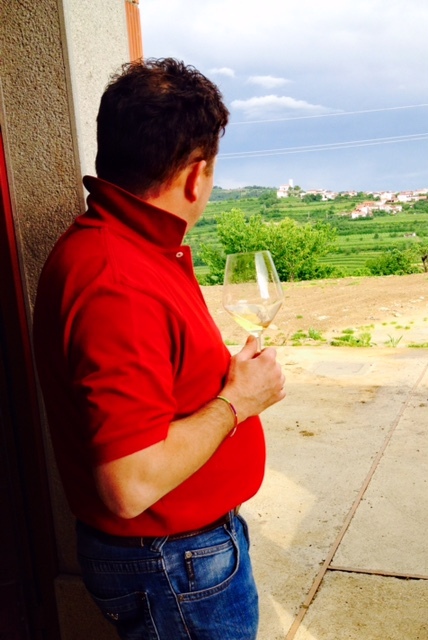 Unlike the wines of his Slovenian peers, his wines are neither excessively high in alcohol nor heavily macerated; the must spends an average of eight to sixteen hours in contact with the skins. 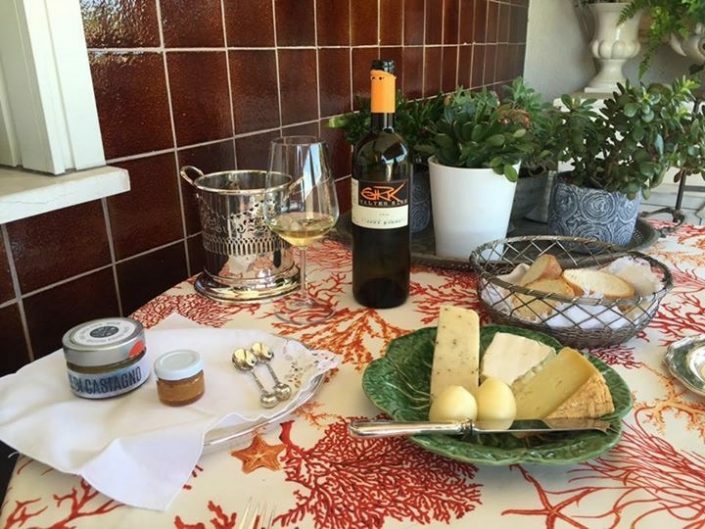 He admits that he prefers a purity and elegance that are frequently lost in translation in orange wines. 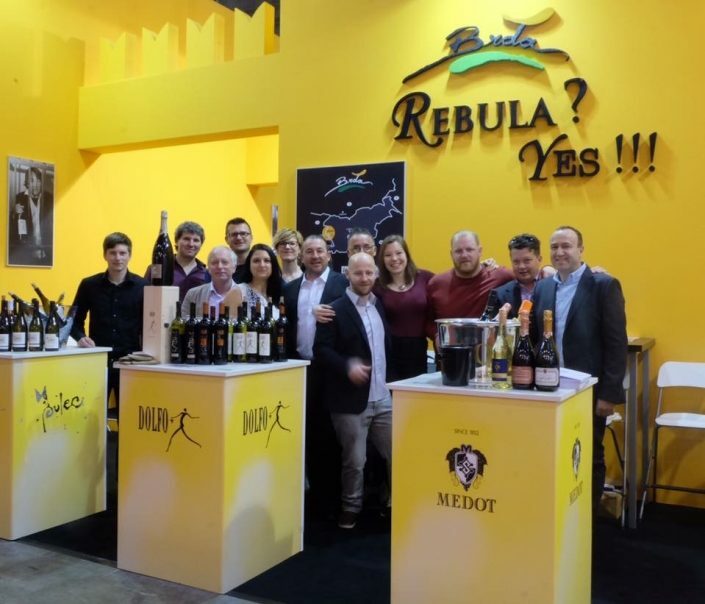 Rebula: Fermented and elevated in stainless steel, this wine sees a minimum of ten months on the fine lees before bottling and another couple of months in bottle prior to release. Its silky palate shows elegant white fruit and a pleasant herbal backbone with balanced acidity. 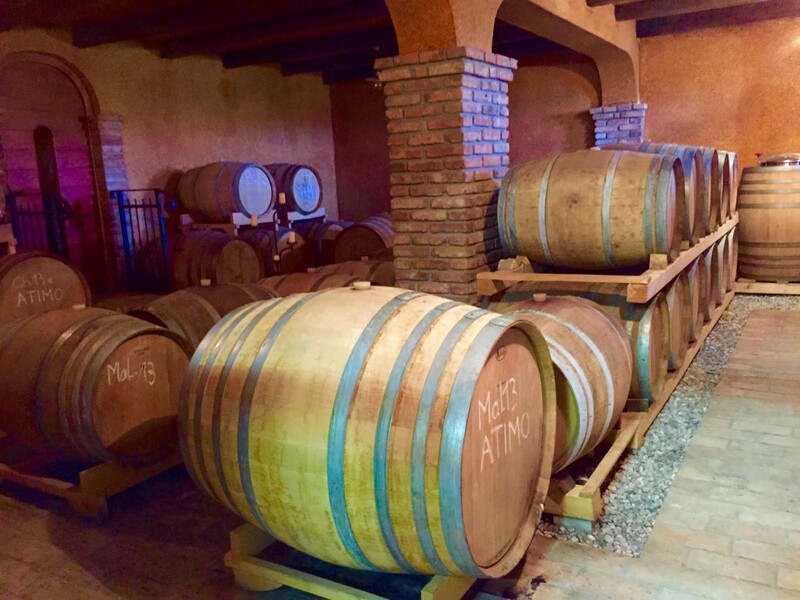 Jakot: (Tocai Friulano) Following alcoholic fermentation in stainless steel vats, 80% of the wine remains in inox and 20% is elevated in acacia barrels. The two casks are assembled after ten months on the fine lees, undergoing periodic batonnage. 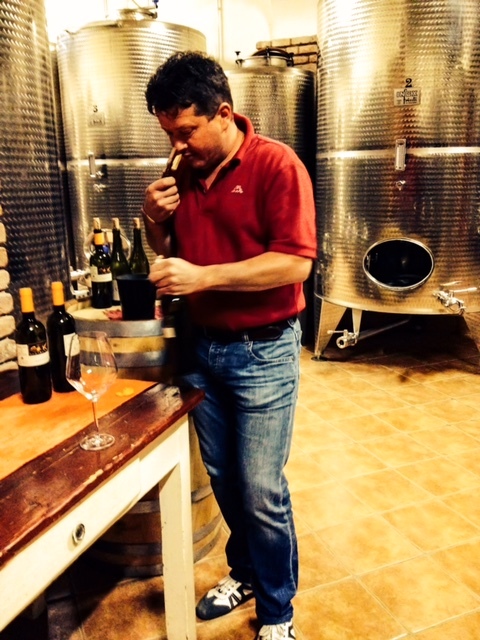 The resulting cuvée has a very supple texture that highlights Tocai’s characteristic stone fruitiness with an intriguing touch of goudron. 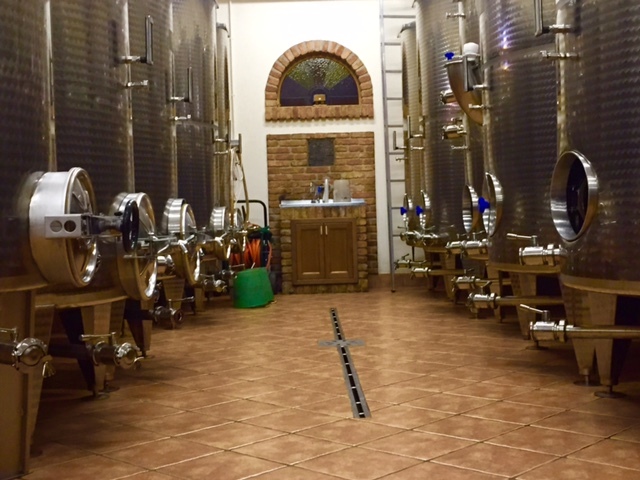 Malvasija: Like the Jakot, most of the wine is fermented and elevated in stainless steel vats and a small portion (20%) in acacia barrels. The two casks are assembled after a minimum of ten months on the fine lees and then bottled, resting in the bottle for at least two months before release. 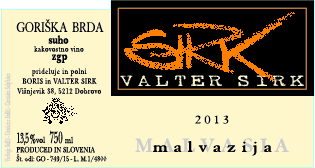 This Malvasija (Istriana) is quite evident in its varietal character, with a restrained, elegant floral quality. Oak / acacia aging room. Cleanliness, order, and stainless steel.